Ankle sprains are one of the most common ankle injuries. Learn more about the 3 degrees of severity in ankle sprains and the proper treatment for each. 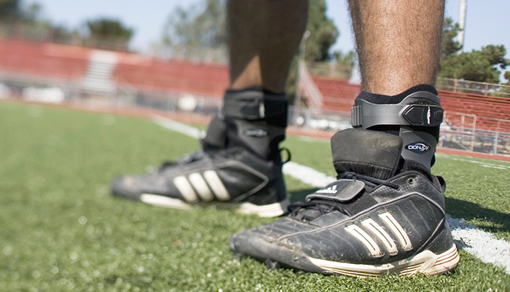 Which Ankle Brace is Right for Me? You Have Plantar Fasciitis, Now What? Heel Pain: What is it? 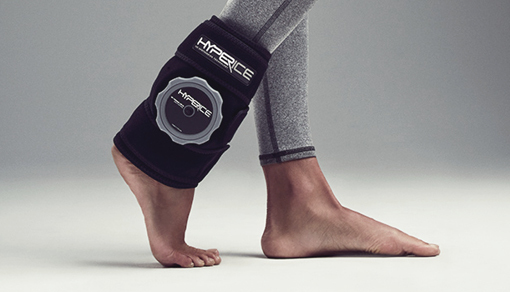 Need An Ankle Brace to Provide Pain Relief?